Diagnostic Assessments: these are undertaken by qualified Psychologists and are useful if someone needs a full profile to understand their cognitive and attainment strengths and developmental areas. This may be particularly useful in employment so that the client is able to develop better coping strategies, which are based on their unique preferences. Work-based Assessments: these look at the combination of your profile and your job role, and make recommendations for ‘reasonable adjustments’. Our reports are written in easy-to-read, lay terms and we offer a follow up phone coaching service to ensure that the implications are fully understood. Strategy and Performance Coaching: OPM’s dyslexia coaches are trained to at least a Level 5 as Professional Workplace Coaches, with a specialism in neuro-diverse issues in employment. These coaching sessions focus on helping the individual understand their strengths and weaknesses, develop strategies to perform to their best ability and gain confidence. Awareness training: this is advised for companies where a broad base of understanding neuro-diverse issues would be useful for the management, HR or team. 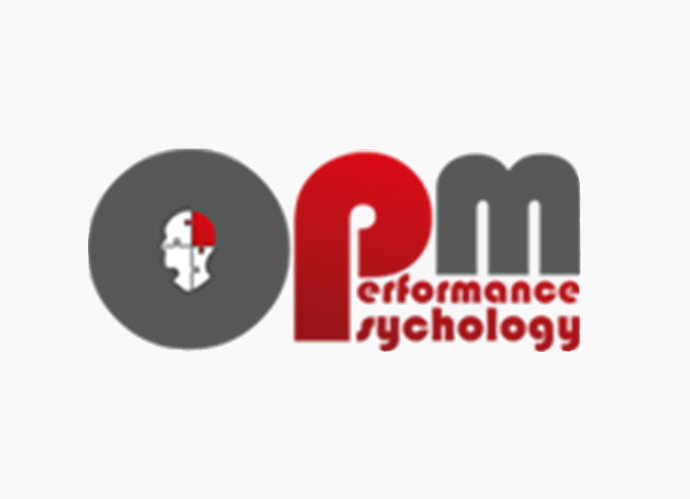 All of OPM’s assessors are fully qualified Psychologists with Chartership status, HCPC registered status and the relevant BPS certification in psychometric testing. Moreover, OPM’s personal approach and feedback sessions mean that each client fully understands their results and their next steps. It means their clients are left feeling supported, and confident about their development in the future.